You know what it means to be on the go. By the time you get to work for the day, your traveling has only just begun. You’re always ducking, dodging, walking quickly and keeping light on your feet. 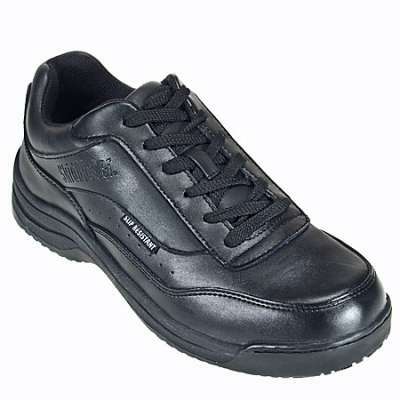 Skidbuster S5075 Women’s Black Athletic Slip Resistant Shoes are perfectly suited to the restaurant environment, where you spend much of the day rushing around the workplace. 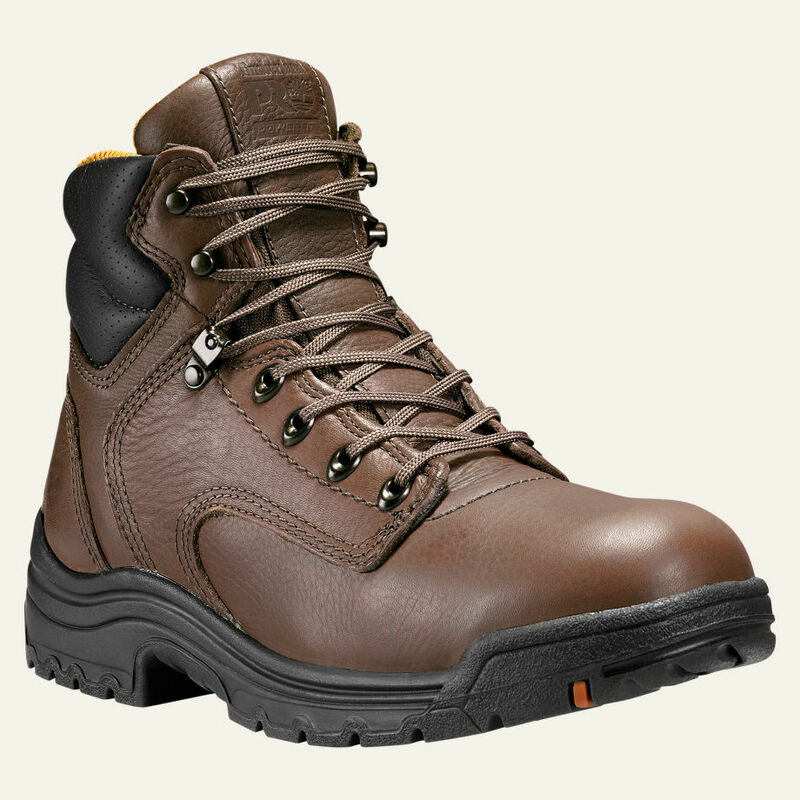 These all black, low cut shoes are made with Action leather, which features soft flex and tough wear-resistance. The soft inner lining is made to absorb perspiration in order to leave you feeler dryer. 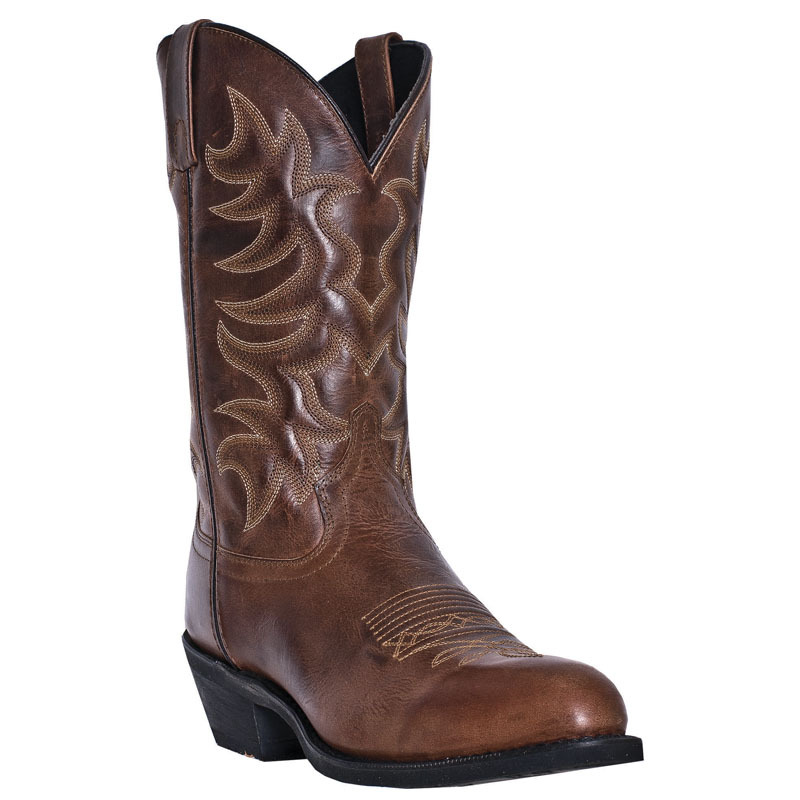 The sleek, shiny design keeps you in style. 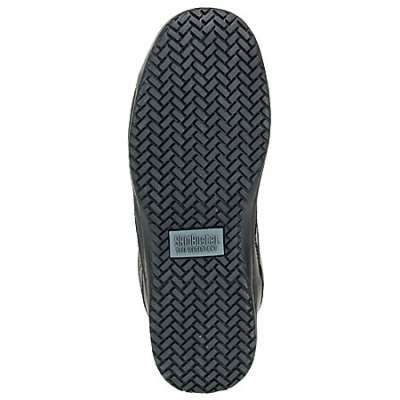 Removable cushioned insoles are not only comfortable but also easy to clean for quick maintenance. 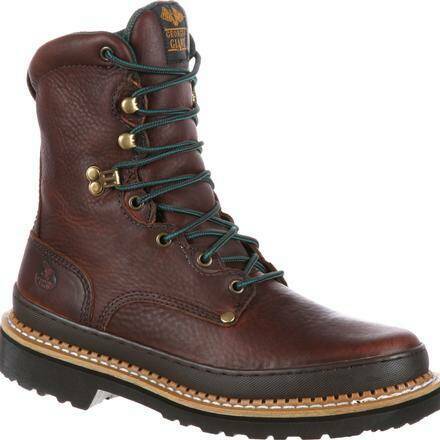 These shoes are made with Strobel construction, meaning the leather and outsoles are carefully sewn together for maximum flexibility. 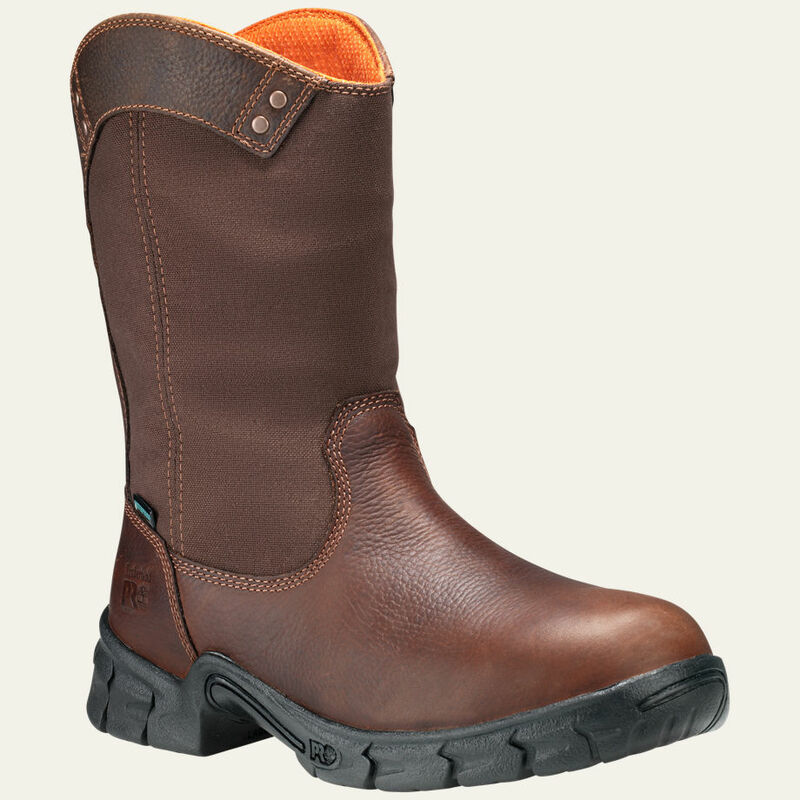 Soft cushions, specially designed to give you comfort, are built right into the non-marking outsoles. The slip resistant tread helps you stay quick (but not too quick) on your feet. Oil-resistance fights chemical corrosion to protect the tread from wear. 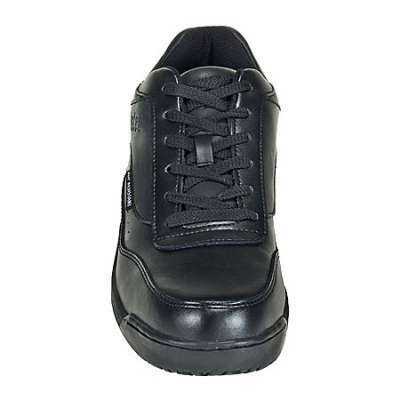 When work means being constantly on the go, you need Skidbuster S5075 Women’s Black Athletic Slip Resistant Shoes.